You are Here :HomeBlogBusting the CGT Relief Myths. There are a lot of misunderstandings about how GCT Relief works. In this article we look at 4 comon CGT Relief Myths. 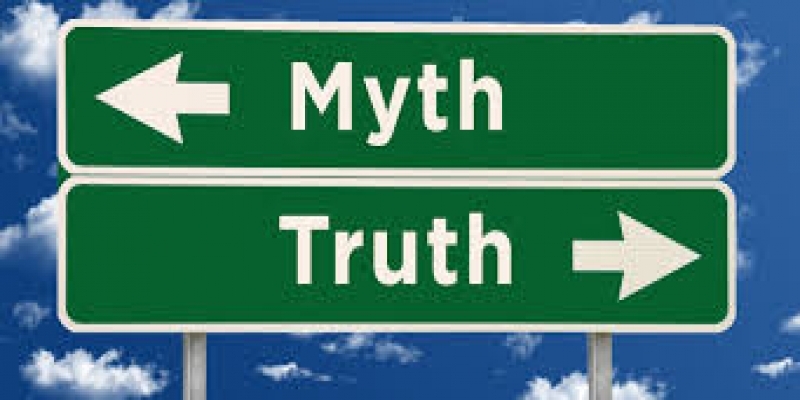 Myth 1: You can choose whether to apply for CGT relief under Section 294-110 (which applies to Segregated current pension assets) or Section 294-115 (which deals with the proportionate method). Fact: If any of your assets were segregated current pension assets on 9 November 2016 then you can only use Section 294-110 for those assets. If any of your assets were unsegregated on that date then you can only use Section 294-115 in respect of those assets, unless they later became segregated assets prior to 30 June 2017, in which case you are not able to claim CGT relief for those assets. Myth 2: If you obtain an actuarial certificate then you are not allowed to claim CGT Relief under Section 294-110. Take this common scenario. A fund is entirely in pension mode from 1 July until 1 February. So all the assets are segregated (by default) on 9 November. Then a contribution is received on 1 February. An Actuarial Certificate will be required (unless the trustees chose to operate separate asset pools). However, because the fund was segregated on 9 November, only Section 294-110 can be used. Myth 3: You can choose your Cessation Date based on the high water mark of asset prices. Fact: You don't have discretion over the Cessation Date. If you are using Section 294-115 then the cessation date will be 30 June. If you are using Section 294-110 then the Cessation Date will be the date when the asset ceased to be a segregated current pension asset. This will usually be when a oension was commuted or when a contribution was received. The trustees will generally have received advice in advance of these events, and/or minutes will have been prepared at the time, and/or there will be cash transactions. So you cannot recreate history. Myth 4: You can only claim CGT relief if you have an ECPI of less than 100%. Fact: Under Section 294-115, you can only claim CGT Relief if the ECPI percentage is greater than 0%. Greg Einfeld has over 20 years’ experience in the Australian Superannuation and Financial Services industry. He has MEc and MBA degrees, is a licensed financial adviser, a qualified actuary, and specialises in Self Managed Super Funds (SMSF’s). He regularly presents on a variety of SMSF topics including investment, tax, estate planning, pensions, administration and strategies.